7-Eleven has launched its new cosmetic line “Simply Me Beauty” targeting busy Millennial women, who are searching for cosmetic “must-haves” while managing work and their families. According to the press statement, the company is supporting the launch with a social media campaign during the holiday shopping season. With the introduction of Simply Me Beauty, 7-Eleven aims to gain market share “in a big way” in the cosmetic industry, which is currently valued at US$46 billion and is expected to increase by 12% in 2020. The new cosmetic line comprises 40 items such as eyeshadow palettes, blushers, BB foundation creams and highlighters. In a statement to Marketing, a spokesperson from 7-Eleven said the company currently does not have any plans to launch the cosmetic line in Singapore. “Convenience isn’t always just about a quick stop for something to eat and drink. 7‑Eleven tries to offer our customers solutions for lots of different needs. 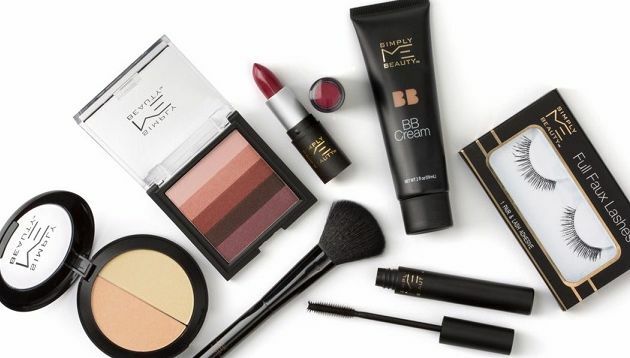 We believe that for many, this top quality line of cosmetics and cosmetic accessories can become regular purchases in addition to fill-in stops,” Jack Stout, 7‑Eleven senior vice president of merchandising, said. “The beauty industry has seen dramatic growth of cost-conscious cosmetics in the marketplace because Millennial women are looking for a variety of colours at affordable prices. They like to buy and try, and our goal when developing the Simply Me Beauty line was to create a line of makeup that had a quality look and feel without a high price barrier,” Lindsay Robertson, 7‑Eleven product development category manager, said. The non-profit organisation has once again chosen SPRG as their PR agency to manage its communications efforts at this year's Hong..